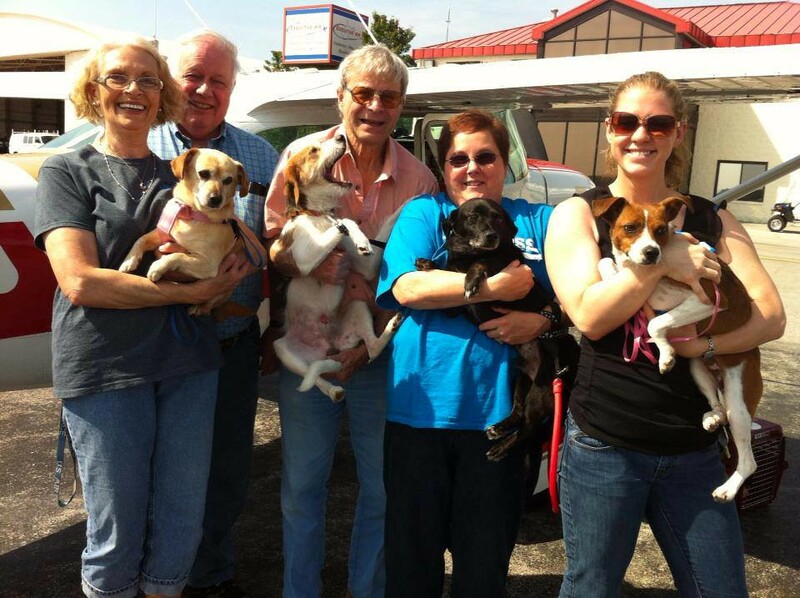 On Thursday, May 30, six dogs made a journey to their forever homes! Lucinda, Major, John, David, Melissa, and Peter were rescued from a high kill shelter in Charleston, WV by See Spot Rescued and Dog Bless. Dog Bless fostered the dogs for a couple of weeks before their journey up to Jersey City’s See Spot Rescued. 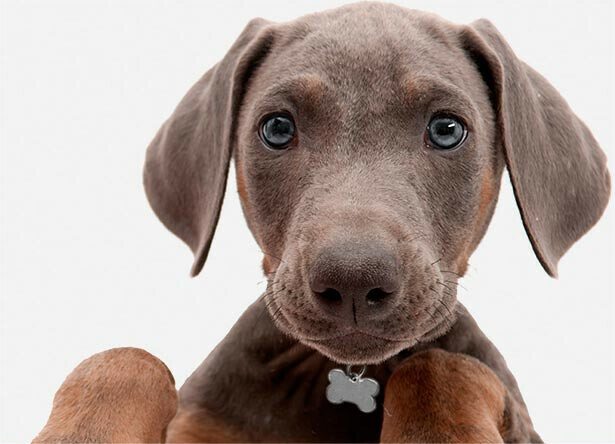 That very same day puppy Peter went to his new home, and the following day Lucinda found her new home! Melissa and Peter are 2 of 11 puppies had by a stray that was taken in by See Spot Rescued. The volunteers with Dog Bless fostered her throughout her pregnancy, and See Spot Rescued provided all her prenatal care and high quality food. Currently 7 of her 11 puppies have found a home! 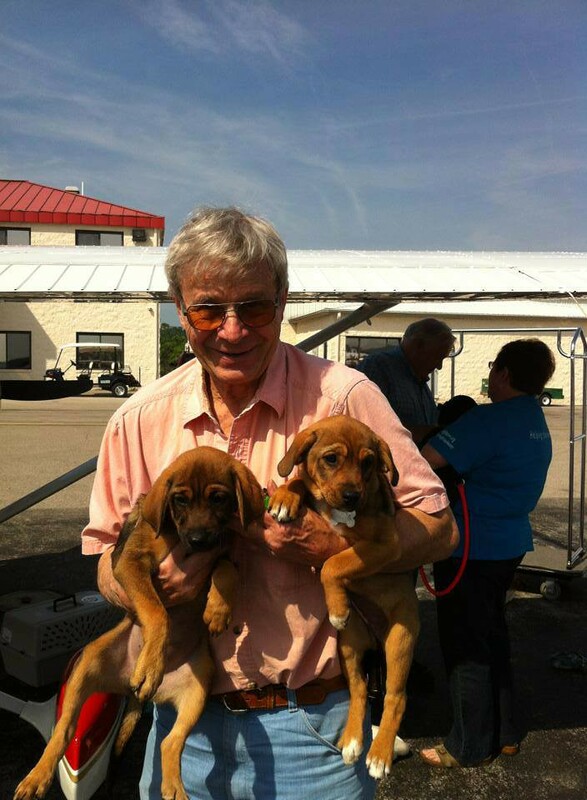 Puppies David and John were brought into the shelter together rescued from an arrested owner. Little David was adopted the same weekend of the flight. Lucinda started the foster process as a slightly shy little girl and blossomed in her foster home. She was adopted the very next day after being brought up to New Jersey! Major was pulled from the shelter with sad eyes. He has since flourished and is spending his days playing in Jersey City until he, too, is adopted. Thanks to John D., Pat, and John F. of Pilots and Paws for bringing them to us. We could not get them up this quickly without their support and time." Team Mutt Muffs Pilot John holding the adorable Melissa and Peter. Time to load up and start the adventure. The first leg will take the lovelies from WV to MD. There they'll meet up with Leg 2 pilot John, who will fly all these deserving souls to happy new homes.